MEX talks was created by Latinos Progresando to give Mexican and Mexican American leaders the platform to reflect on a shared identity and tell stories to inspire positive change. This unique, highly-anticipated forum convenes a range of voices, including entrepreneurs, lawyers, students, teachers, and nearly everything in between. And just as the stage has been given to our most established community figures, MEX talks has expressly sought to elevate emerging leaders, whose stories haven’t yet been told. 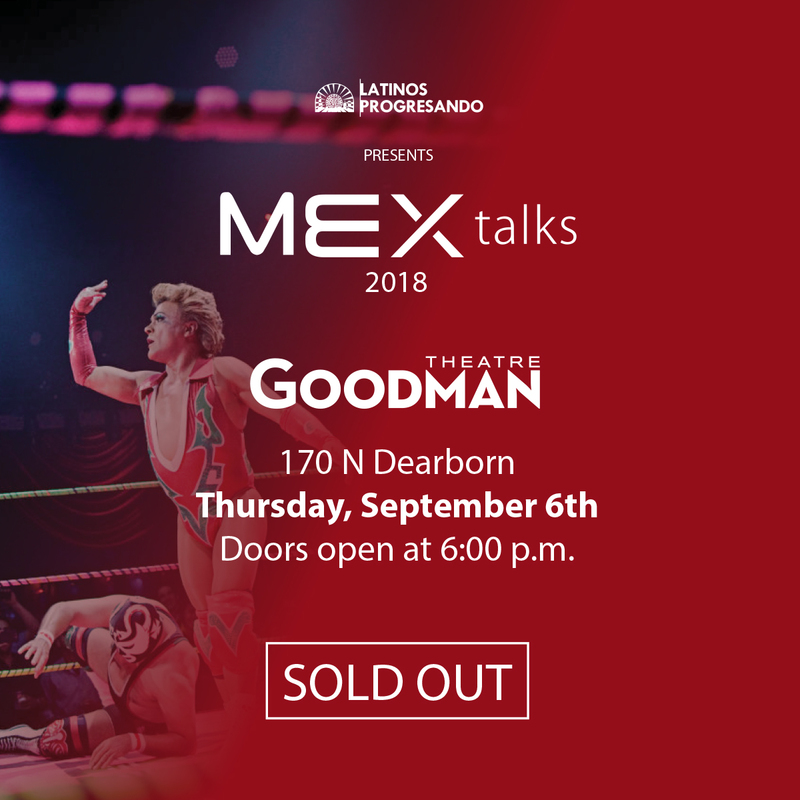 Featuring world-renowned luchador “Cassandro” as the headline speaker, this year’s MEX talks is an exploration of the power and transformative potential of arts and culture within the Mexican experience. *NOTE: Student rate available to current high school and college students with discount code STUDENT. 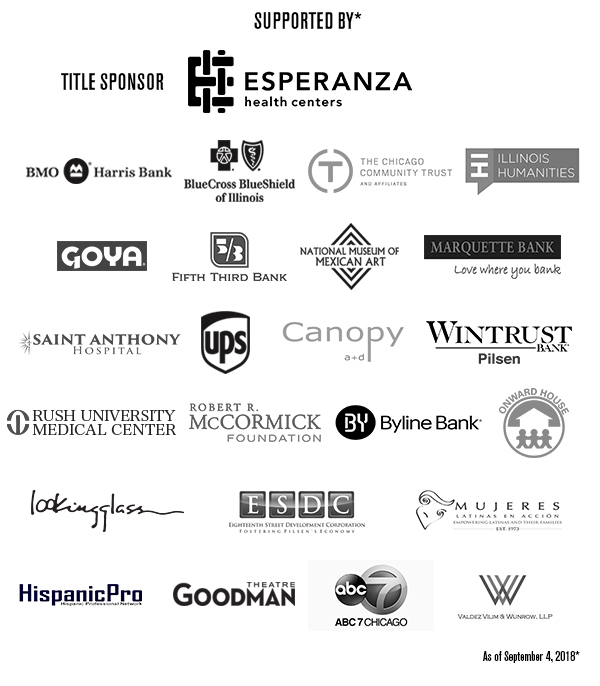 Latinos Progresando is a Chicago based nonprofit organization with the mission to deliver high-quality information and resources for people to build secure, healthy, and productive lives. Celebrating 20 years of service, Latinos Progresando specializes in immigration legal services and organizational capacity building, and convenes local providers around the issues of health, education, and peace. Please visit www.latinospro.org and www.facebook.com/latinospro , where Latinos Progresando regularly shares information about the organization and its impact.